Modern Danish Restaurant serving new Nordic cuisine. In pursuit of the Danish Good Life in the heart of West London, we've foraged, baked + infused our way to creating an authentic + innovative menu. 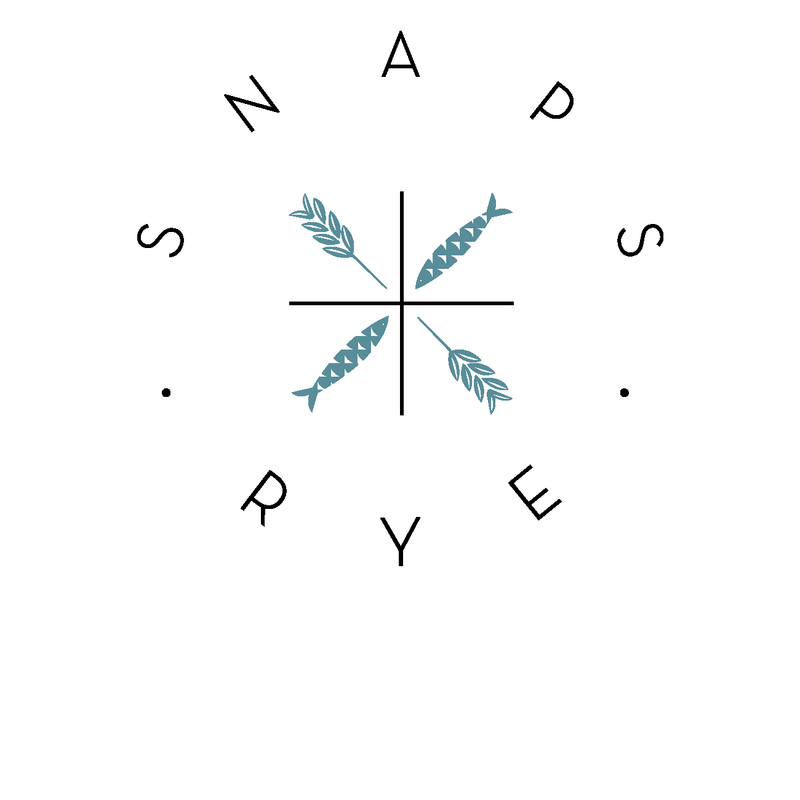 Every dish is created in-house: from freshly baked organic sourdough rye bread to home-cured herring + house-infused Akvavit. Very good, nice place for brunch and delicious food. Felt a bit rushed at times, but understandable considering how popular it is ! Great food and friendly, attentive service . We also really liked how our waitress asked if she could use my card to do the contactess payment, and she showed us how much we''d be charged on the terminal. This was excellent. Some places grab your card and use it without asking . 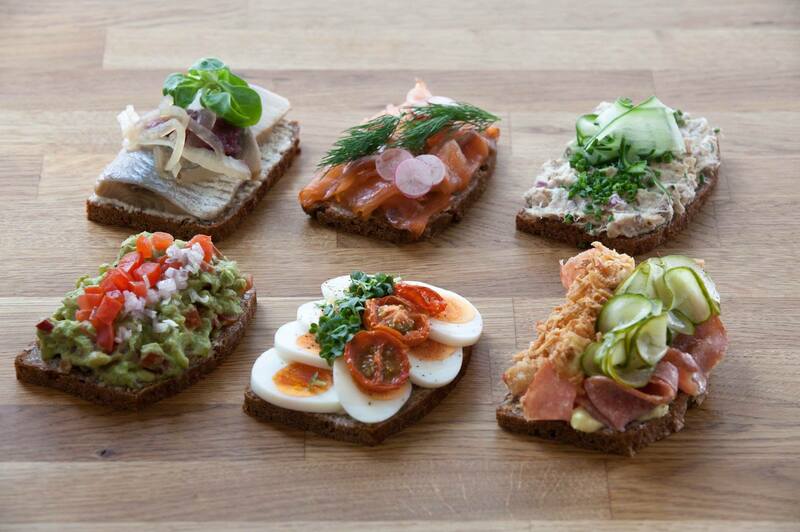 The new lunchtime open sandwiches are delicious. I had the potato one. The waitress convinced me to go Danish and have a snaps and beer with it - wow. The beech leaf snaps was delicious with the smokey potatos. Been here a few times for brunch and lunch - just discovered dinner and what a great discovery it was! Great value, tasty food, lovely staff and a really cosy atmosphere. Will be back. Also bought some of their smoked salmon to take home - the best salmon I have ever tasted! 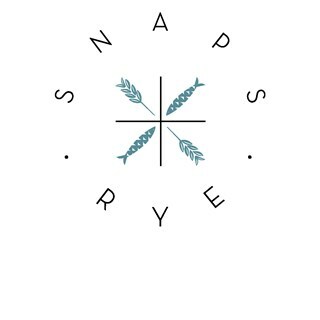 Another delicious evening at Snaps & Rye! All the food we had was very tasty. Sparkling tea is my new favourite drink. Great spot for dinner! Wonderful menu and great service! Super quality food. Really enjoyed our meal. I am Danish and therefore we go back to Denmark quite frequently and love Danish food. My husband is British and his comment was - it is even better than your mothers food :-) Says something. We really enjoyed our evening and would recommend anyone who enjoys the Scandinavian feel of HYGGE to go and check this out. Great place for a weekend lunch or brunch. Really good food options, and even better drink ones (the house snaps varieties are a tempting snare), and outstanding relaxed and friendly service. Definitely embraced the whole hygge concept atmosphere wise! Really loved it. Service was very attentive without being overpowering. Food wise, the presentation was really great but the taste unfortunately did not match. It was ok but I would not have been as happy  re value for money if we didn't have a discount for the night. An awesome place will go there again. The whole experience was top class. Will certainly be returning to try the herring tartare! The food was absolutely delicious and fresh. The service personnel was very friendly and kind. Was really disappointed with our experience. We weren't served for over 15 minutes. The waitress was sour & rude - we weren't told brunch had stopped being served when we sat down - so we ordered brunch items and she snapped at us that it had ended. The Smørrebrød were TINY and completely overpriced £9 for a tiny bit of rye bread! The 'Nordic Kedgeree' rice was undercooked - almost crunch. The addition of stone cold egg and uncooked mushroom on top was bizarre and made the whole dish cold. The saving grace was the coffee which was excellent. After having lived in Denmark for 5 years and having made the journey from East London to try this restaurant I definitely won't be back. I took my partner for dinner here as a birthday surprise, and as a fan of everything Danish, she loved it! The food was lovely, there was a wide selection of cocktails, wine, beer and other drinks to choose from, and the service was excellent. Would wholeheartedly recommend.